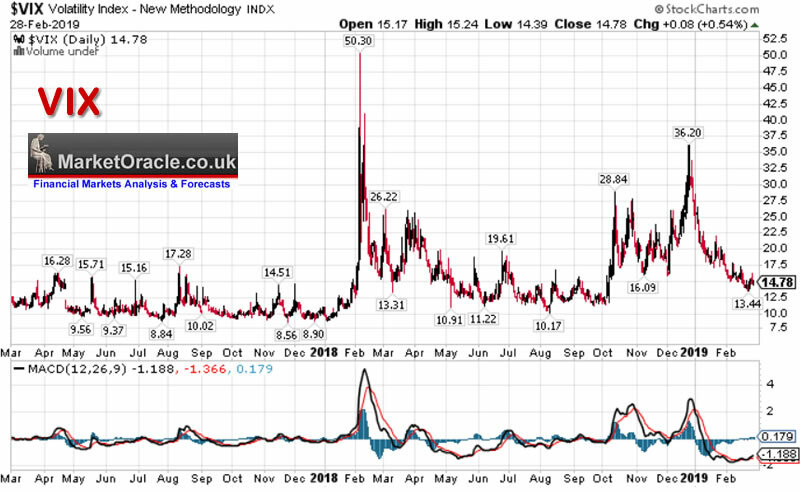 VIX is on a downwards trend trajectory which is supportive of a continuing multi-month rally. Though imminently suggests a correction lower is likely for a spike to at least 20. 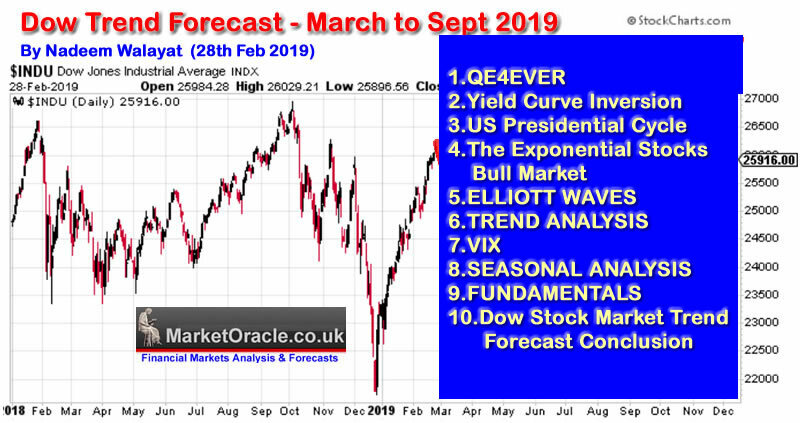 The next analysis in this series will take a look at Seasonal analysis in the countdown to my detailed trend forecast for the Stock Market covering the next 6 months to September 2019. However the whole of this analysis has first been made available to Patrons who support my work. So for immediate First Access to ALL of my analysis and trend forecasts then do consider becoming a Patron by supporting my work for just $3 per month. https://www.patreon.com/Nadeem_Walayat.